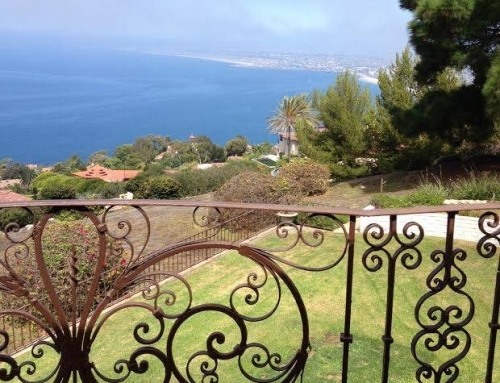 Income property in Palos Verdes is sparse, and the fortunate few who own it tend to buy and hold and hold and hold. 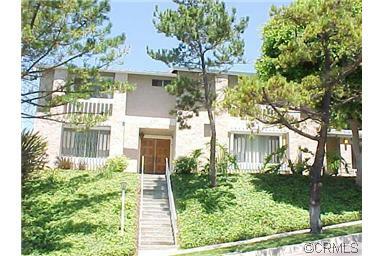 In 2013 a client made offers on both of the two, yes two, Palos Verdes income properties offered for sale. There were multiple offers on both and our client’s offer was not accepted. We continue to watch the area for income property. 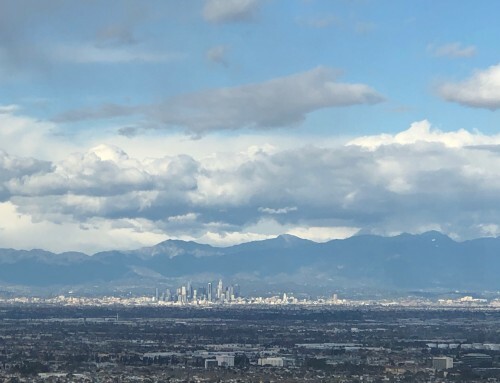 The Palos Verdes Peninsula is primarily a residential area with small commercial areas scattered around “The Hill” as it is referred to by the locals. 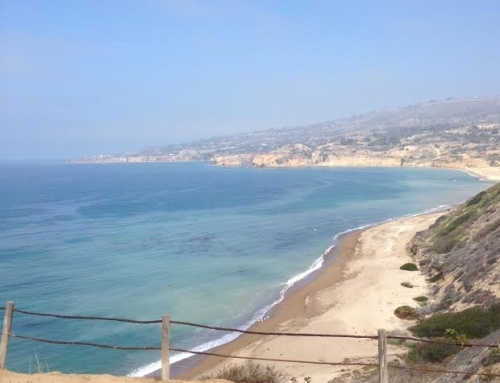 The few multifamily properties are clustered in Palos Verdes Estates in the Malaga Cove and Lunada Bay neighborhoods. 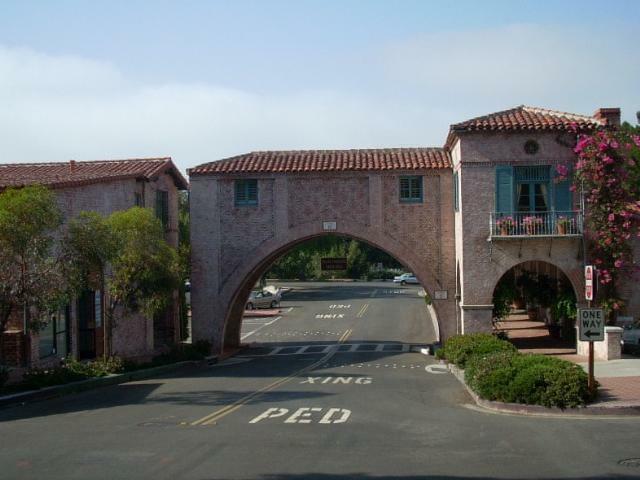 The majority of the Rancho Palos Verdes multifamily units are located in the Crest neighborhood along Indian Valley Rd. and Peacock Ridge Road. 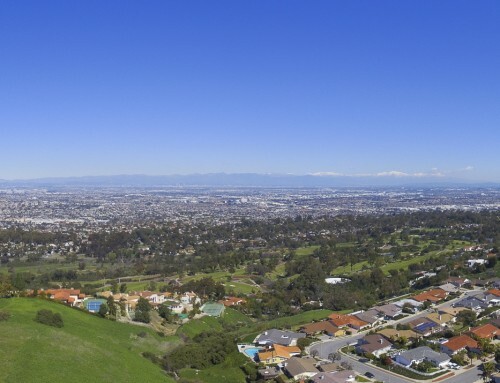 There are a few other income properties on the Palos Verdes Peninsula but the largest concentration can be found in these neighborhoods. 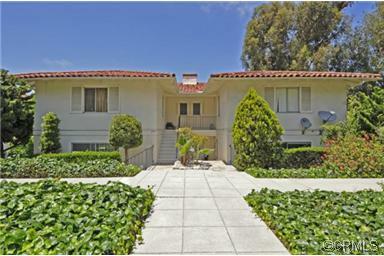 Income units that sold in Palos Verdes Estates. 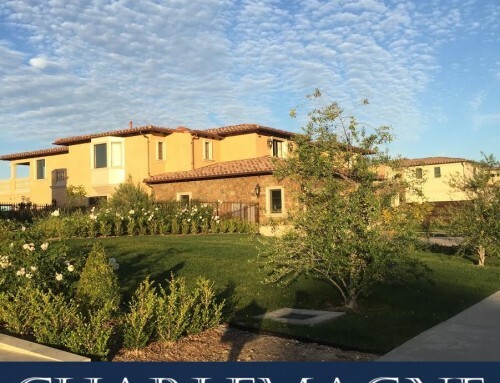 MLS records dating back to 1996 show 17 Palos Verdes income properties sold from 96 to present ranging in size from a duplex in the Miraleste neighborhood to a 17-unit apartment building located in Rancho Palos Verdes. Average days on market was 31, but six of the seventeen listings sold within three days. 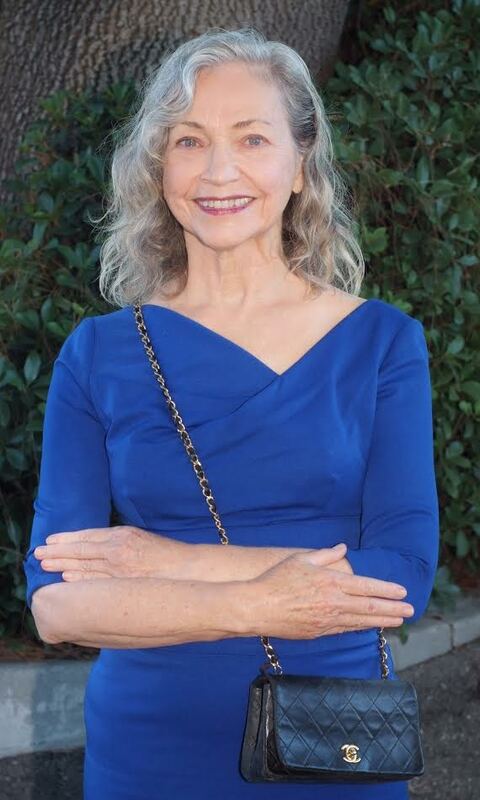 Nine of the properties were located in Palos Verdes Estates and eight were in Rancho Palos Verdes. 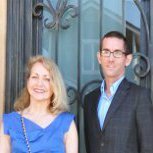 For more information about income property in Palos Verdes, and throughout the South Bay, contact us and we will help you achieve your investment property goals.